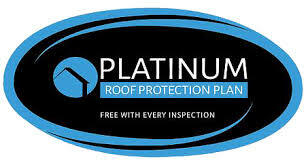 The 5-Year Platinum Roof Leak Warranty is FREE with all of our residential home inspections. This warranty covers the repair of roof leaks that occur within 5 years of the inspection date. For more details about this warranty, please click here.